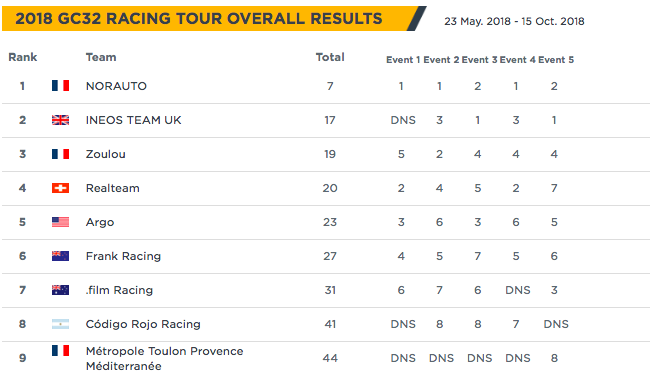 FULL, OWNER DRIVER AND ANONIMO SPEED CHALLENGE RESULTS FROM INDIVIDUAL RACES, EVENTS PLUS THE OVERALL LEADERBOARDS FROM THE GC32 RACING TOUR RESULTS ARCHIVE. 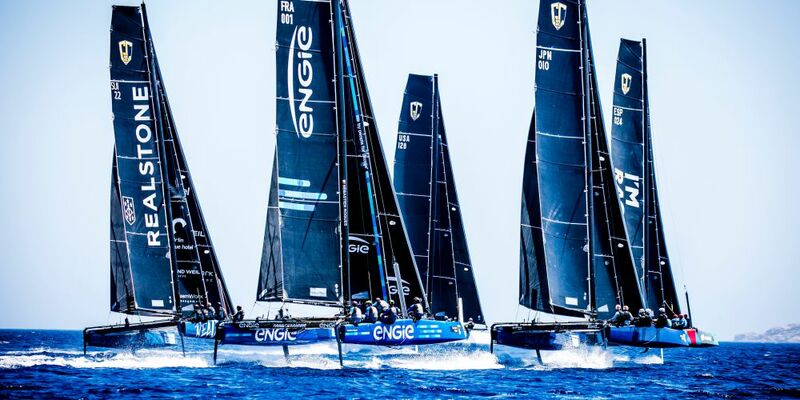 Click here to view the results from the 2018 GC32 Racing Tour. 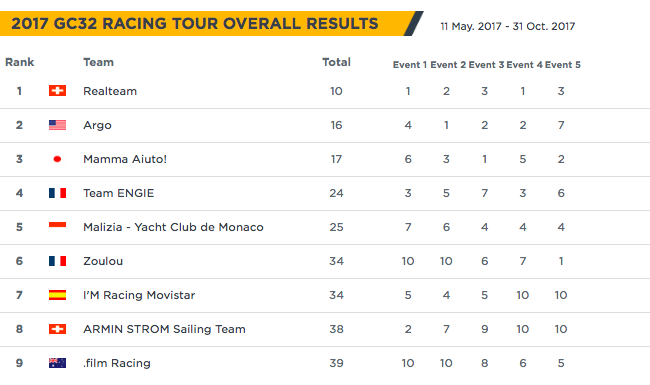 Click here to view the results from the 2017 GC32 Racing Tour. 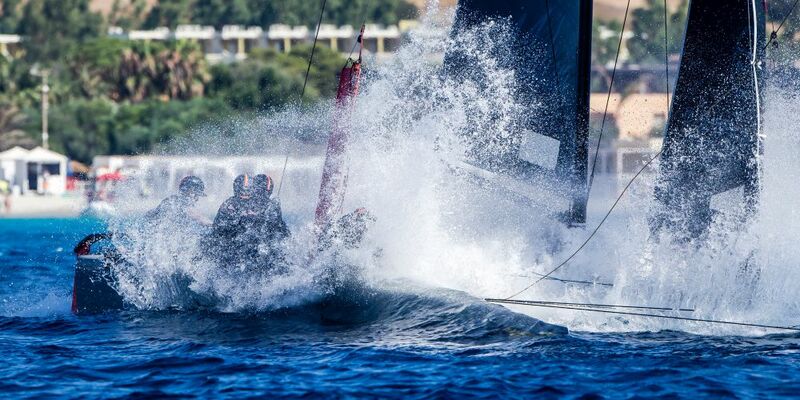 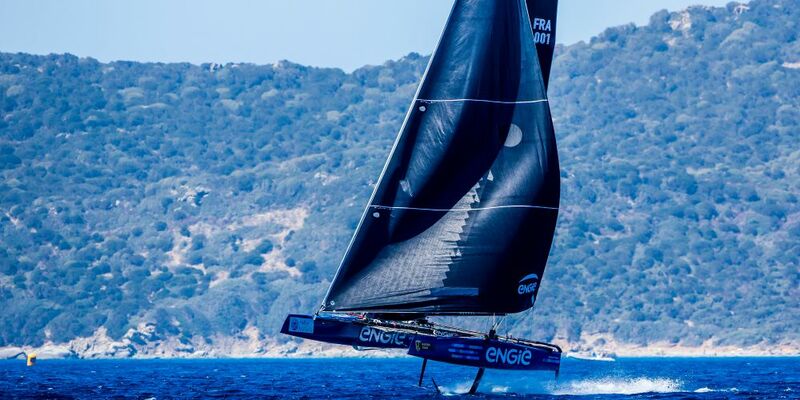 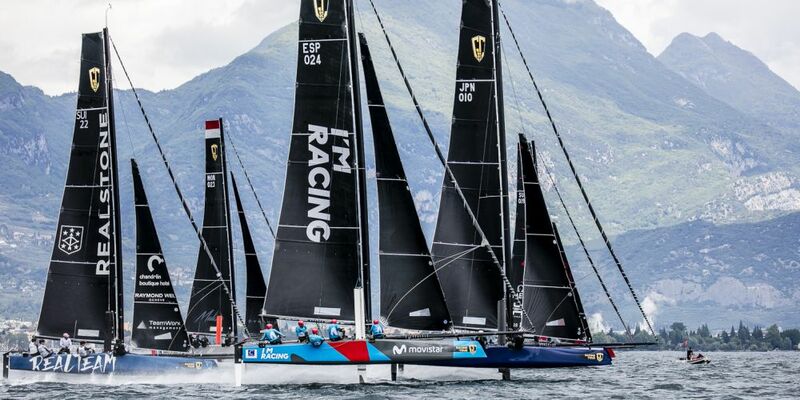 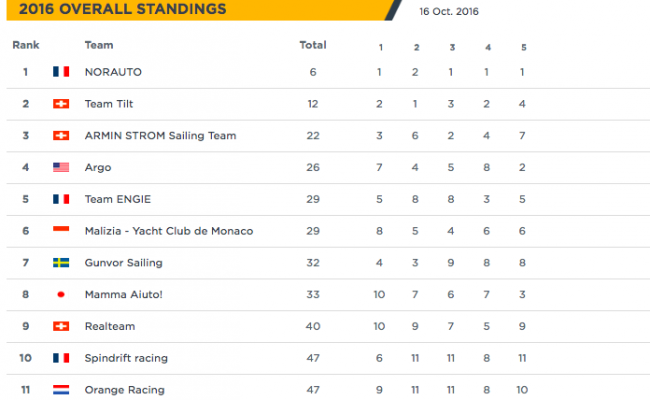 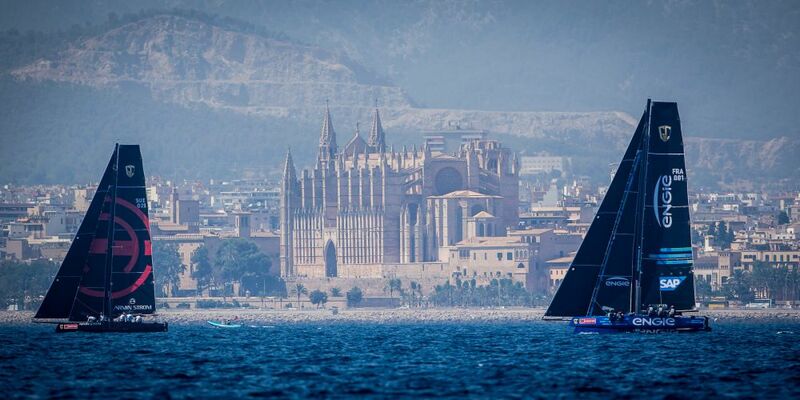 Click here to view the results from the 2016 GC32 Racing Tour.